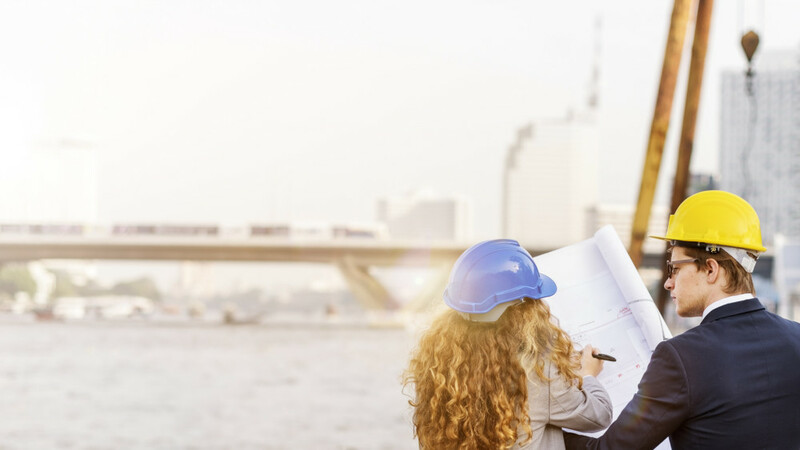 Mace Davies are a member of the Association of Project Safety which enables us to utilise our extensive knowledge of the Construction (Design and Management) Regulations 2015 to manage and advise clients of their statutory requirements. Our philosophy when acting as the Principal Designer is simple. Our early appointment allows us to review all information at an early stage of a project to ensure risks are identified and managed accordingly. •	Planning, managing and reviewing health and safety during the pre construction phase. •	Preparation of a Health and safety File. Utilising our experience of construction related Health and Safety matters, we can undertake the preparation of Principal Contractors Construction Phase Plane and undertake site Health and safety audits.